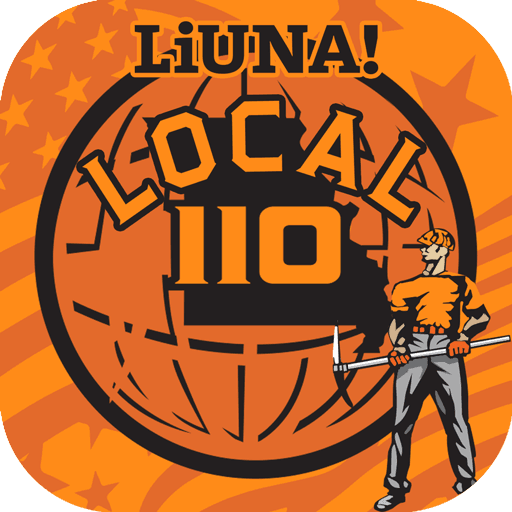 Tap here for Local 110 endorsements in your county. Thanks for voting!! !